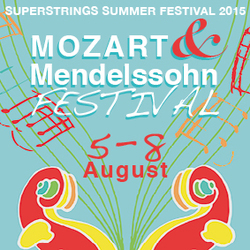 Superstrings spent 4 days at Braeside for their Summer Festival of music making. The course focused on the work of Mozart and Mendelssohn and a brand new piece for strings and electronics by Superstrings’ very own prodigy Tobie Tripp. 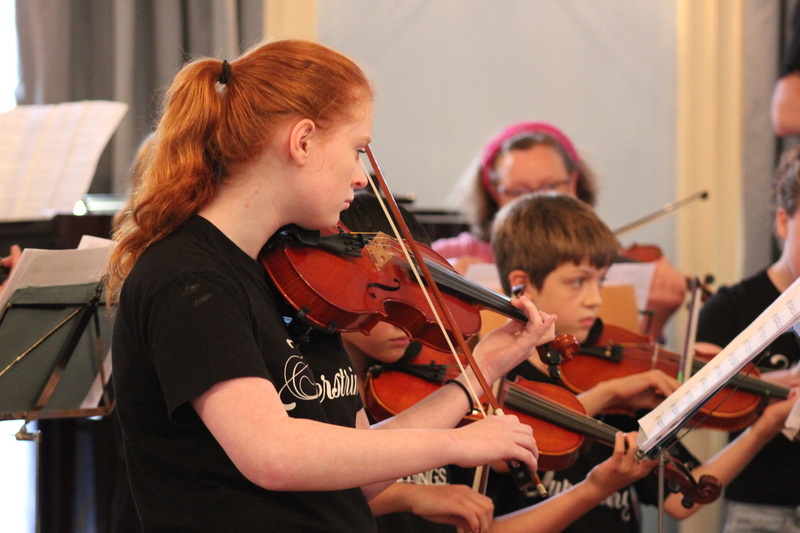 The 38 participants who were from all over the county and beyond, were aged between 5 and 18 and spent the days playing in one of two orchestras and as a member of a chamber group under the tutelage of Superstrings’ large team of prestigious tutors. In addition, the action packed four days included art, Dalcroze and singing for Course 1 participants (non- residential). The older students, who were resident at Braeside for the week, enjoyed the great facilities there including the high ropes, table football and a bonfire. The course culminated in an electrifying concert of music, singing and dance at Devizes Assembly Rooms. To view the photos click here.